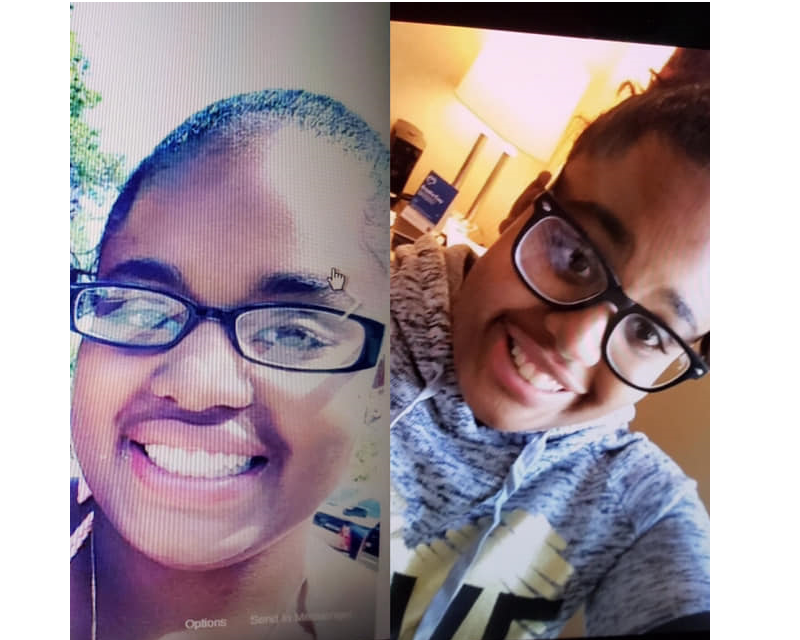 UPDATE: According to Tewksbury Police, Emily was located safe in Warwick RI. Tewksbury Police are searching for a missing woman that they believe may be in the area. Emily Medina, 24 yrs old, walked away from 365 East St on 01/29 at 3:00 p.m..
She is hearing impaired and was wearing a green jacket (fur hood), black leggings & sneakers. She communicates through a tablet. Anyone with information on where Emily could be located should contact the Tewksbury Police Department at (978) 851-7373.